One of the scenes I remember most in Harry Potter was when they were all young and learning their first spells. The scene where Hermione shows off by making the feather float is very memorable. 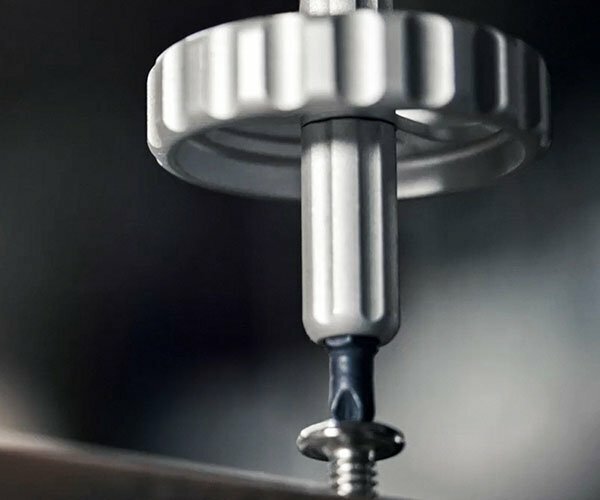 Now you can buy a toy version of that magic wand and the accompanying floating feather for your next cosplay. 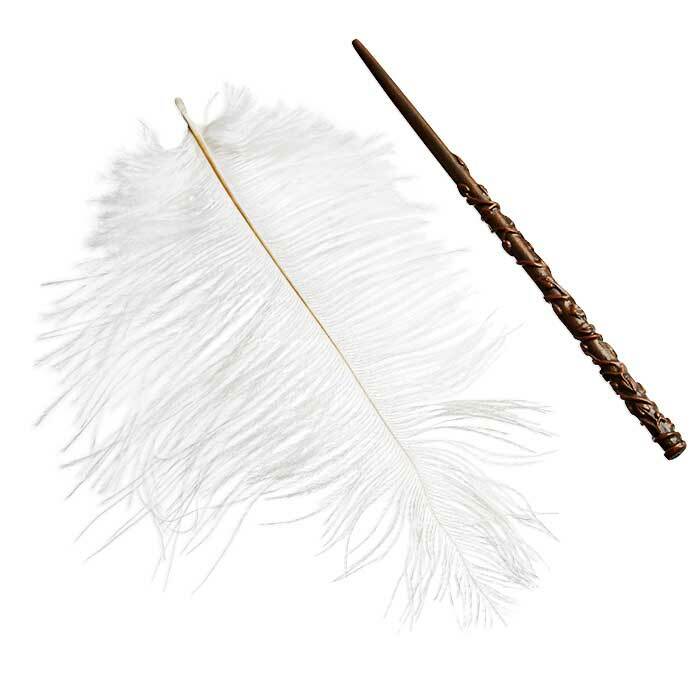 Muggles can play with this wand as it uses a high-tensile Aramid fiber threads connected to an Ostrich feather. 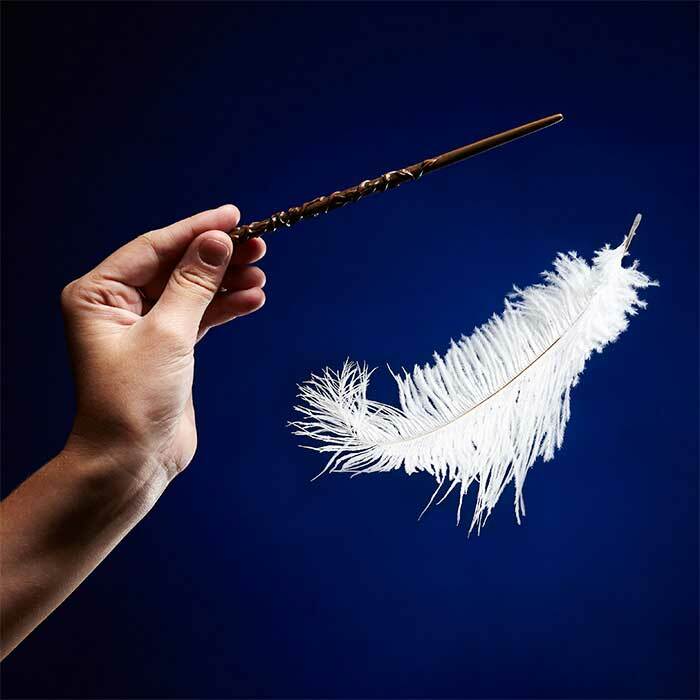 The threads are invisible from 6-feet away, making it look like the feather is floating in the air at the command of the wand. Sadly, this surfaced right after Halloween; it would have been perfect for people dressing up like Harry Potter and crew. 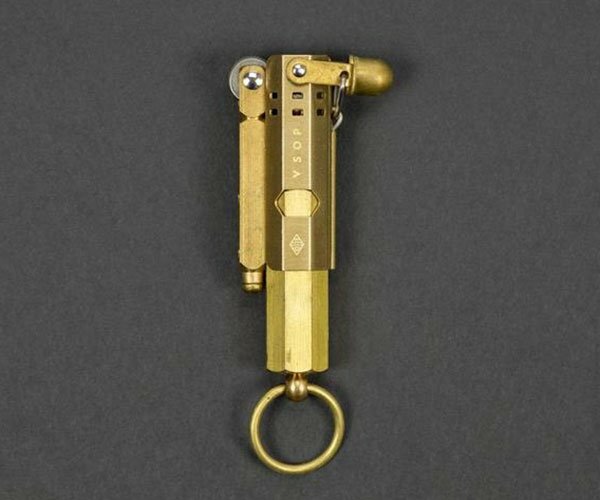 The wand is $14.99 and available now at ThinkGeek.